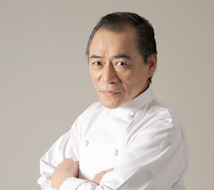 August 1986, he opened a "Shinasobaya" in Shonan Kugenuma Coast. 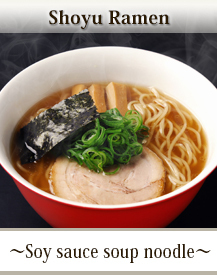 For his strong passion towards ramen, he became famous as the "Demon of Ramen." Why our noodle is special? 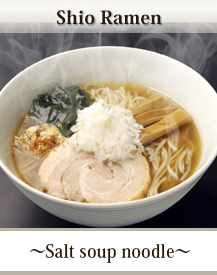 We are using Sano’s original homemade noodle which is made from Japanese wheat. 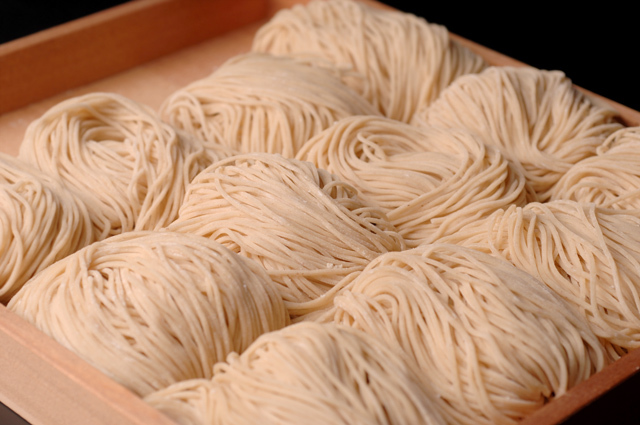 For this, the noodle will have rich smell, good taste and strong texture . 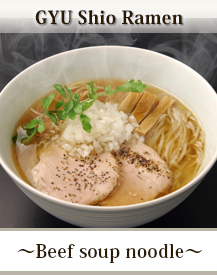 Ramen becomes soggy and soft, when you leave it in soup too much time. To compensate for that point, we blend several types of flour, and adjust the rate of hydrolysis every day. Please enjoy the rich taste of autumn. 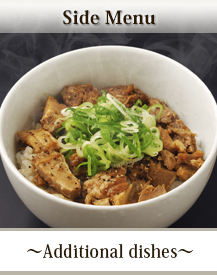 Richness of grilled pork with savory aroma.